Back in Montreal, I reimmerse myself in the sound recordings like one would in a travel journal. I listen and relive the experiences of these past scenes. The musical writing comes into being by itself, I just have to let the recorded sounds exist for them to suggest their musical development. 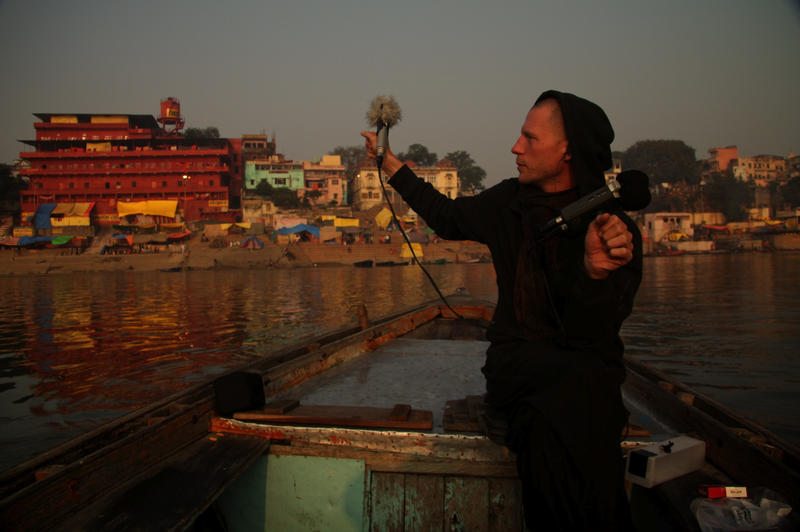 The inspiration that I received from the sacred and intense experiences in India is so strong that I have the feeling of being at the service of a work that doesn’t completely belong to me.